I took a lovely stroll and happened on a beautiful assortment of wildflowers. Some were hiding under tall brush. Others were not much to look at. But upon closer inspection I saw something special in these little petals and buds. I was reminded that "Everything has beauty but not everyone sees it." -Confucius I hope that the next time you venture out with camera in hand you will give the often forgotten and less than desired a second glance. I’m teaming up with Rebecca of Bumbles & Light and Kristi of Live and Love out Loud for another inspiring adventure as we photograph our way through spring with the Nurture Photography Challenge - a seasonal photo challenge series chock full of tips and tutorials, inspiring weekly prompts, personal feedback and encouragement. All are welcome regardless of skill level, camera equipment or geographic location. Share your favorite images inspired by our weekly prompts each Friday and grab our lovely button while you’re at it! We’re sharing the photography love and showcasing our talented photographers by pinning some of your lovely photos to our Nurture Photography Inspiration Board. The Nurture Photography Challenge has taken to Facebook! Stop by, “like” our new Facebook fan page, ask questions and share your work on our wall as well. We love Instagram just as much as you do! We’ll be on the lookout for your beautiful winter photos, so be sure to use the #nurturephoto hashtag. We’ll share a few favorites on Instagram each week, sending a little bit of love your way. My cohosts, Kristi and Rebecca, both have some beautiful flowers to share today. So stop over and be inspired. Kristi is also sharing a wonderful tutorial on Macro Photography, an important skill that we all should master. You won't want to miss it! Not gonna lie. This was a difficult challenge since we have no flowers except dandelions. 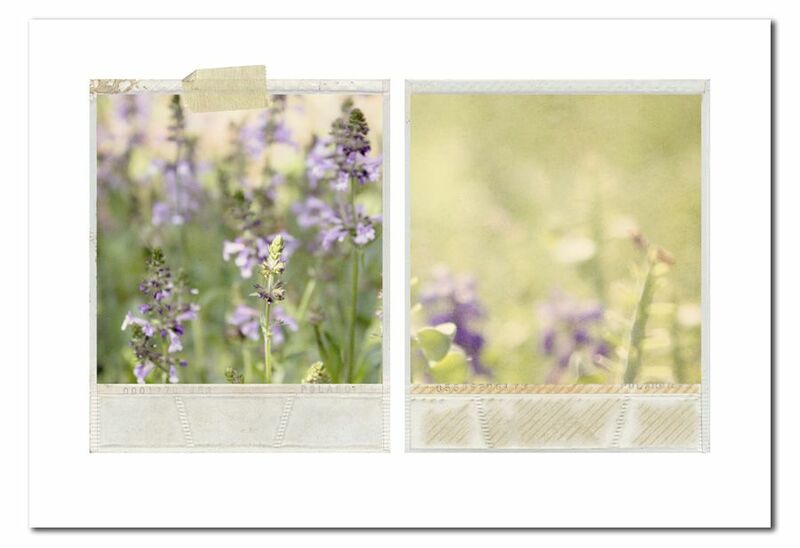 I love these photos and how you made them look so delicate like the flowers. Teach me Daniel Son your photographing ways. I'm loving the flowers! Thanks for hosting. Thanks Pieni! Appreciate the visit! Thanks so much Mona! There's so much blooming right now and I actually chose wildflowers, ha! They seemed to really speak to me, so I'm glad you like them. You're totally crackin me up! Not much to tell. I try to avoid bright midday sun and love adding textures to my blooms. Hang in there mama! I'm sure things will start blooming for you soon! Lovely photos! I found some pretty little wildflowers too. They are tiny, but still beautiful! Gorgeous! Your photos are so beautiful! Love purple flowers! oh what a delight in lilac! and I love how you framed each shot. 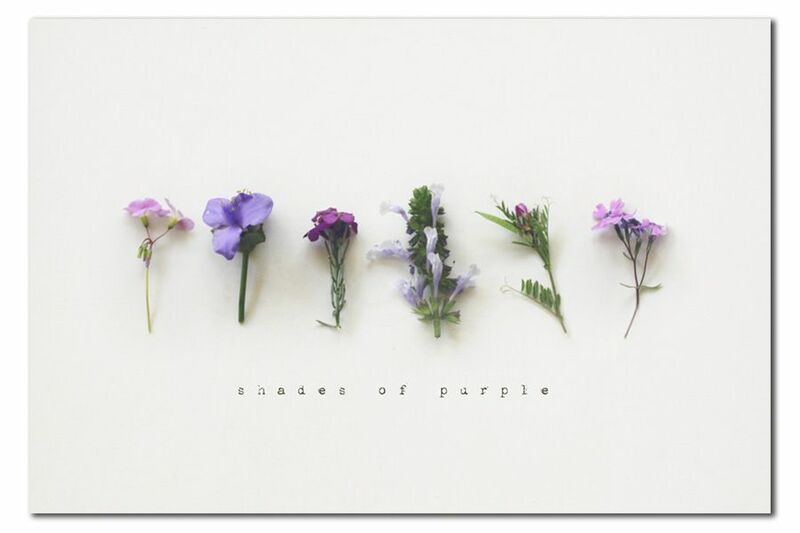 Your purple shades photo is absolutely stunning!! I'm always amazed at your ability to find so many beautiful things! Love your purple flowers! This might be my favorite set of yours from the Nurture challenge! Beautiful processing, love the colors! The first collage is so fun looking too. Beautiful photos Alicia. I love that you chose to find the beauty in wild flowers, great quote too. 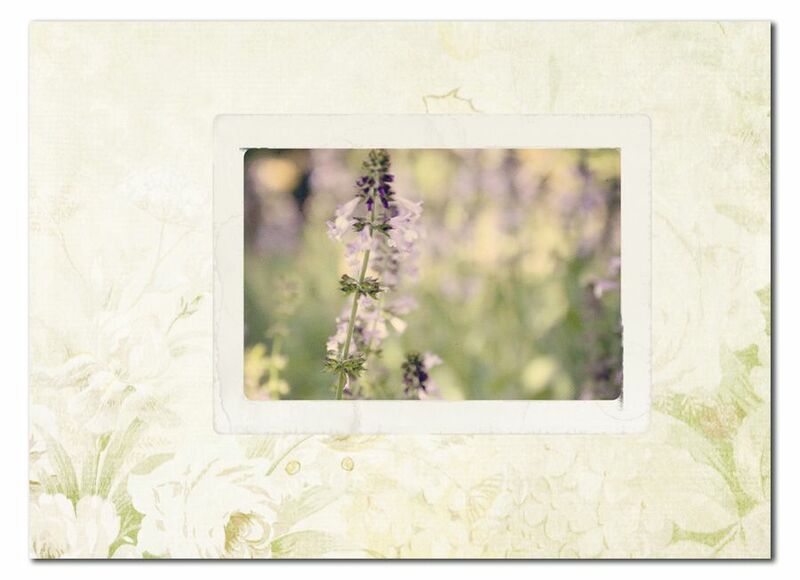 I absoulutely love these, especially the wild flowers and frames. Just wonderful! Thanks for another great week for the link up! (1)If you want your ex lover back. send it to me I got my parcel, it was a herbal cure as described by DR.EZIKE. send it to me I got my parcel, it was a herbal cure as described by DR. EZIKE. Can I get my ex love back as soon as possible? Can i have babies even twins? How I Can Control My Husband Wife By Black Magic Spell Casting ? So contact him through this email address now obasolutionhome@gmail.com, After reading a couple of his testimony i saw online,I decided to give it a try. I contacted him and explained my problem to him, and DR OBA assured me that i will get my Boyfriend back in the next 48 hours.What an amazing statement!! I never believed,so he spoke with me,and told me everything that i need to do, Then the next morning, So surprisingly, my boyfriend who didn't call me for the past (11 Months),gave me a call in just 2 days, my boyfriend came back to me. We solved our issues, and we are even happier than before. DR,OBA is really a gifted man and i will not stop publishing him because he is a wonderful man. If you have a problem and you are looking for a real and genuine spell caster to solve all your problems for you. Try obasolutionhome@gmail.com anytime, he is the answer to your problems. call +2347063164747 for more inquiry.